High quality custom temporary tattoos for your business – Quick turnaround – No minimum orders. …so let them tat themselves up with your brand! Tattumi are a UK based temporary tattoo supplier providing high quality products and excellent turnaround times. We have no minimum order sizes and we pride ourselves on providing both a great and friendly service. Promotional temporary tattoos can be a fun, unique and eye-catching way to generate awareness, attention, resonance, and ultimately business for your event or brand. They are ideal for club and bar events, athlete sponsorship, modelling and much more. 1 in 3 young adults in the UK has a tattoo. 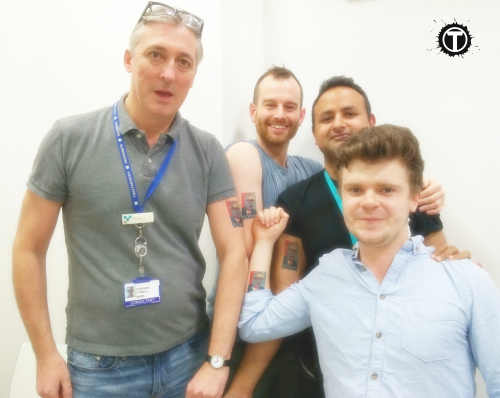 With such immense popularity, pretty much any brand targeting itself at a younger generation can find resonance through some well-placed temporary tattoos. As well as looking realistic and being non-toxic, Tattumi tattoos are easy to apply and can be removed without much hassle with oil based products. 1. Decide on your design(s) and dimensions. We are happy to advise on this, and also have advice on the website. We use quality materials, so the dimensions of your design can affect the cost of your order. 2. 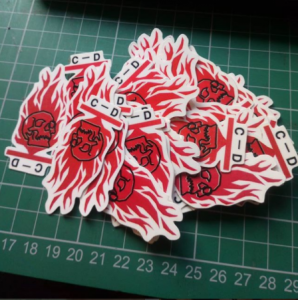 We can produce your tattoos as a wholesale batch or individually poly-bagged. Wholesale – Your tattoos will be delivered as a batch. This costs less and is ideal if you have your own packaging or you are applying tattoos to customers at an event. 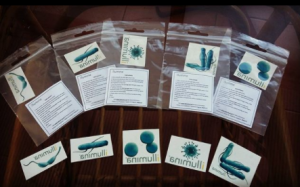 Individually Bagged – Your tattoos are individually poly-bagged. 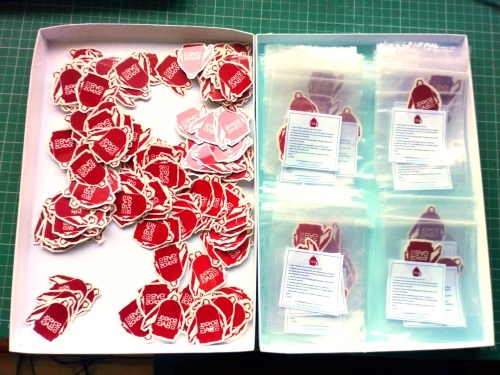 Each bag has an instruction sticker that can be branded/customised with your logo/specific additional wording. This solution costs a little more /tattoo, but is ideal for events where customers are applying their own tattoos, taking them away, or for resale. 3. Email info@tattumi.co.uk with the info above along with the volume desired, timescales for delivery and any other details or questions. 5. We will issue an invoice. (Please note that we typically require payment up front for custom designs). 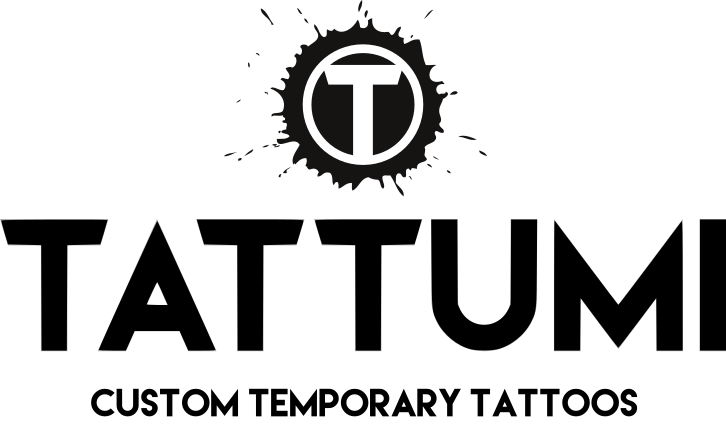 To find out more information or obtain a quote, either email info@tattumi.co.uk or call Kieran on 07782162044. The Etymology of Brand…a brief history. The concept of “branding” in business, marketing and advertising worldwide, applies to the practice and value derived from distinguishing one seller’s products from those of others. This term was borrowed by marketers from the age old farming practice of branding, in which cattle owners used to differentiate their lifestock by means of a distinctive symbol burned into the animal’s skin with a hot branding iron.